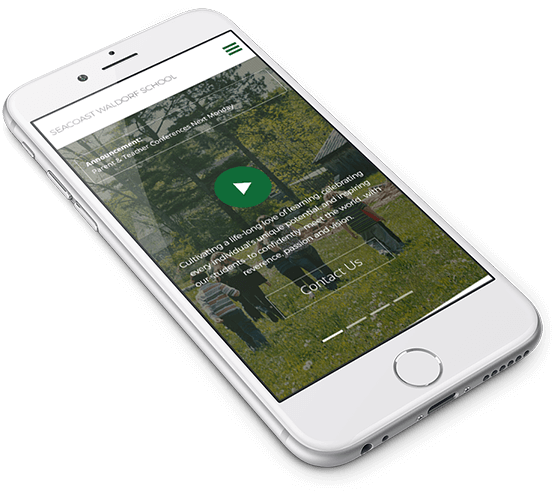 Seacoast Waldorf School was seeking a new website for their school that was professional, modern in design, and easy to edit. Potent Pages built them a new, completely custom website designed just for their specific and unique needs. From the buttons to the menu, everything was designed with accessibility and ease of use in mind. 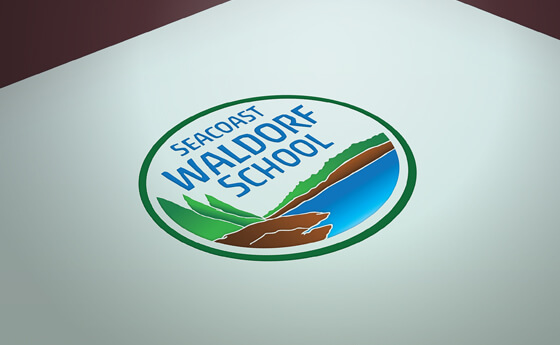 Seacoast Waldorf School was seeking a unique, modern design. Potent Pages started with a custom website structure built specifically for the content presented on their website. Then, we built a specialized, clean, and professional design. 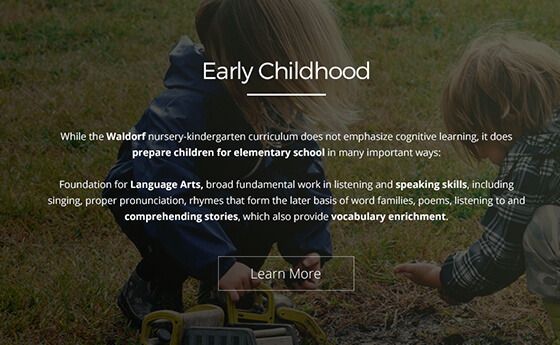 To build a new website for Seacoast Waldorf School, we started first and foremost establishing the needs of the design. From the content, to the desired design elements, to the intended visitors, to how the client wanted the website to interact with visitors, we worked to find what the client needed, and how best to provide it. 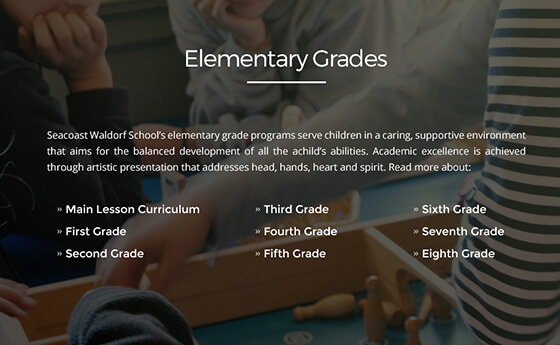 We created a site structure built upon the content and design requests, providing the best way to communicate the website’s information to Seacoast Waldorf School’s website visitors. We then built a unique design upon the structure, made to present a professional image. 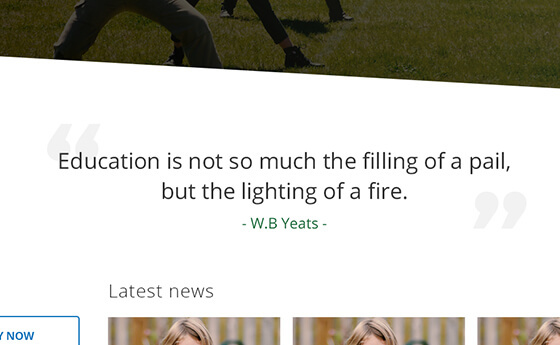 After the completion of the design phase, we developed a custom WordPress theme based upon the design.